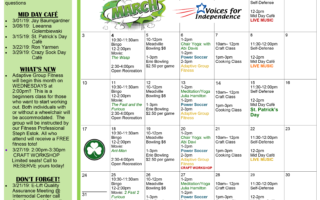 Check It Out– VFI Erie’s February Activities Calendar has arrived! 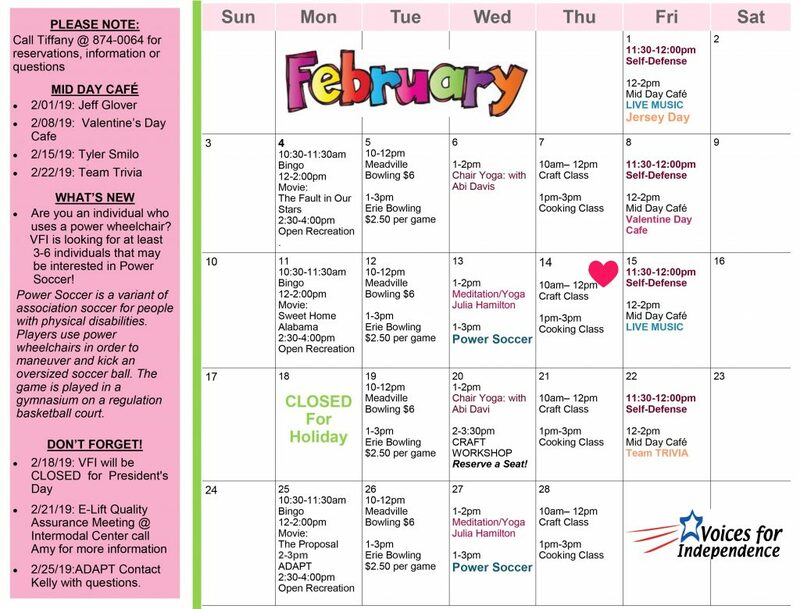 Home » Check It Out– VFI Erie’s February Activities Calendar has arrived! Good morning and Happy Monday to all of our ERIE friends! This may be the shortest month of the year, but there is NO shortage of events scheduled for VFI Erie’s February activities calendar! 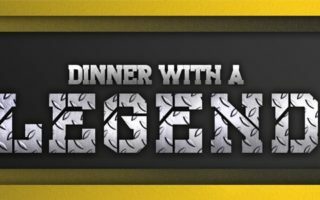 Check out what we have in store, and feel free to call us with any questions– hope to see you all soon!